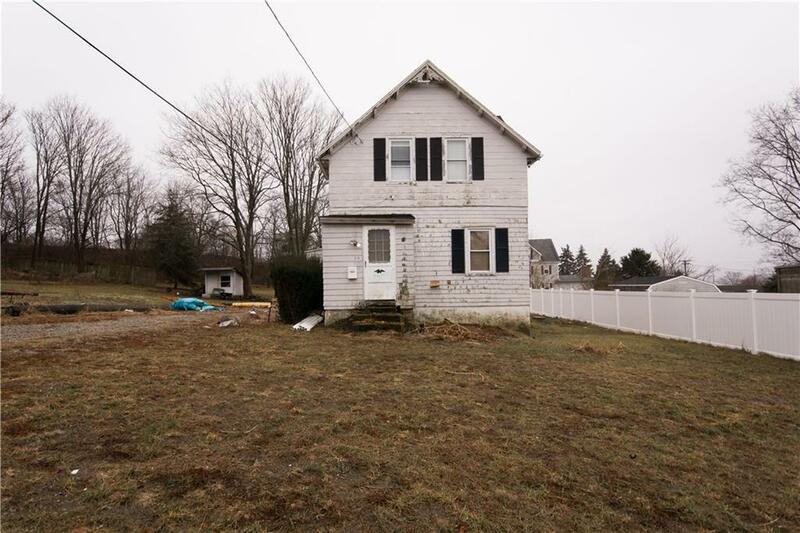 Unique Tiverton opportunity! 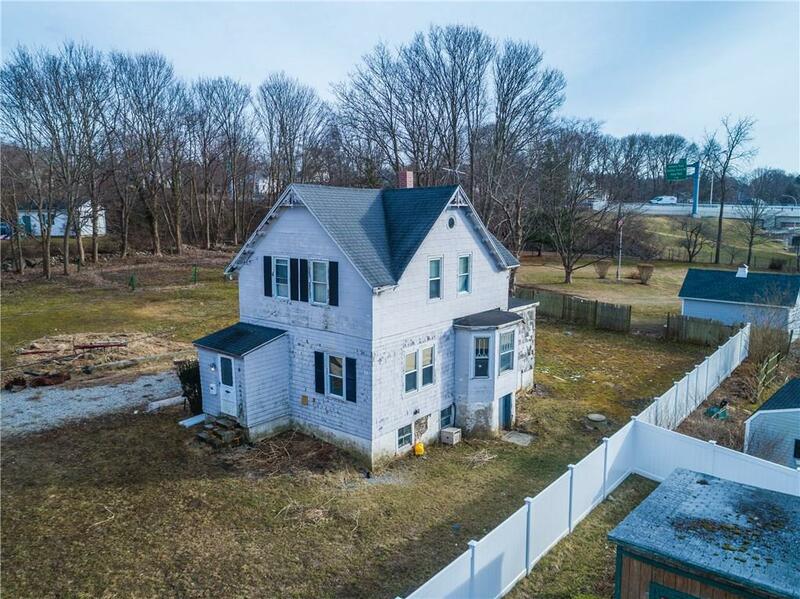 Single family 'fixer upper' with loads of charm (23 Prospect Street), being sold with adjacent 0.17 acre vacant lot (0 Cottage Ave 302/259)to be sold together! Located at the end of a small dead end street offering a private location with great views. 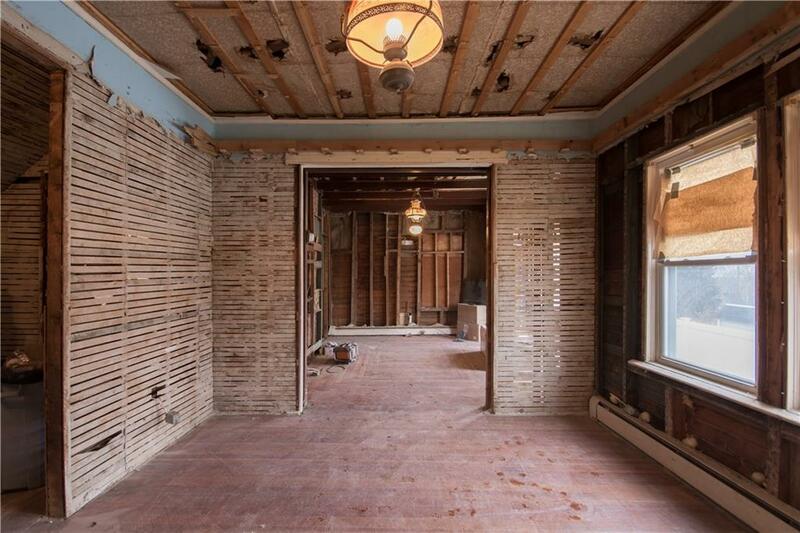 The construction on the renovation of the single family home has begun and new wiring has been installed. 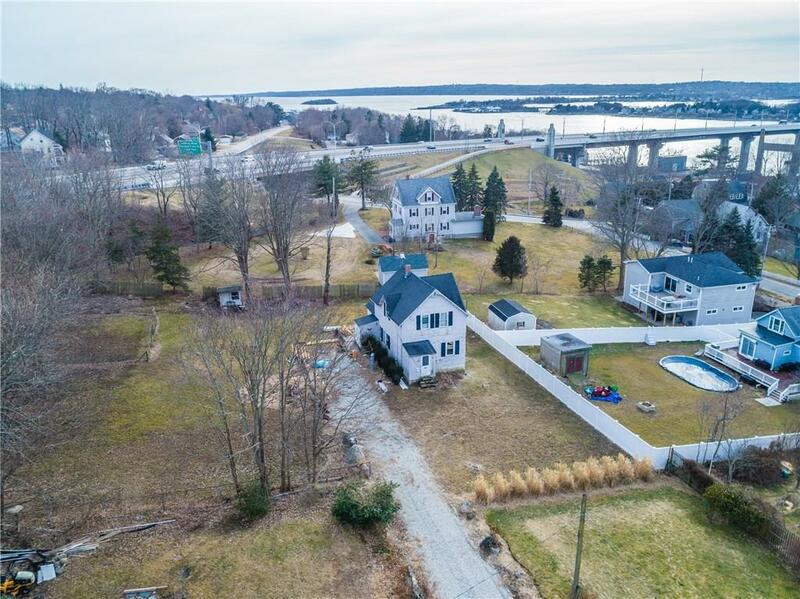 Just put the house back together for an updated home with great water views and build another home on the vacant lot or a garage for the original home. Note that taxes, assessments and lot size are all combined for the two properties. Listing provided courtesy of Homesmart Professionals.